Amy Radford is based in Sydney, Australia, and is available for consultation at her offices in Sydney, or online via Skype. 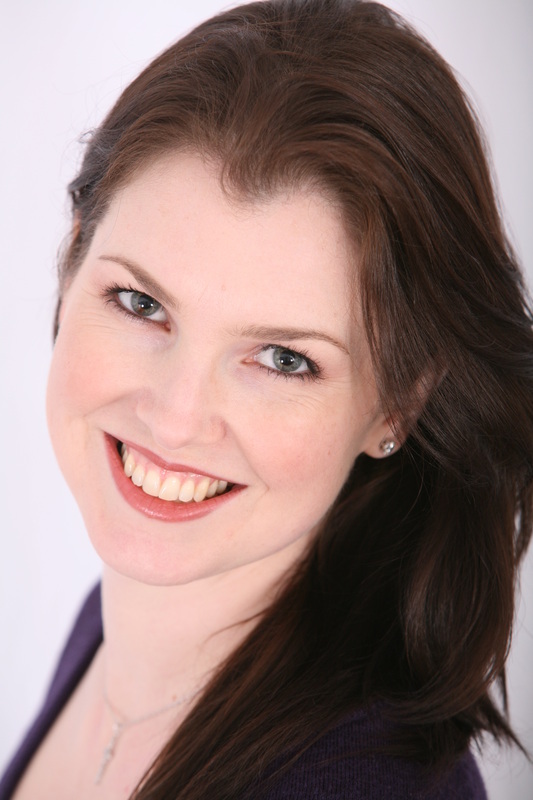 Amy Radford is a performance coach who works with performers of all age groups and levels of experience, including musicians, actors and dancers as well as corporate, public speakers and students preparing for exams to help them achieve their highest goals. She has a Masters in Professional Psychology, many years of research into performance and sports psychology and a long standing passion for, and experience with, helping performers reach their optimal state and perform at their peak at all times. An experienced opera singer, she studied at the Sydney Conservatorium of Music and the Royal Academy of Music in London and has sung with Glyndebourne Opera and Opera Australia. Her clients develop invaluable techniques which free them from their fears and anxieties and give them confidence in their capability to develop at a peak level and perform to the best of their abilities at all times.